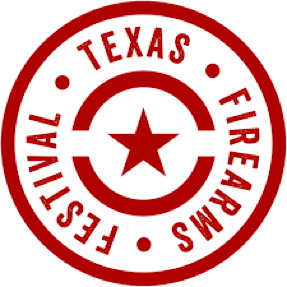 The 3rd Annual Texas Firearms Festival will be held October 14-16 at Best of the West Shooting Sports in Liberty Hill, Texas. Attendees will not only learn how to shoot, but will also talk to experts and learn gun safety. The “Blue Sunday” lineup will feature a Central Texas SWAT Team Challenge, “Hero or Zero” competition facilitated by ATX Precision & Carbine, and finally, a noon ceremony honoring veterans, active duty service members and the law enforcement community. This month, bilingual moviegoers will be able to see the same film in both English and Spanish. Austin filmmakers Marla and Julio Quintana, of Colombian and Cuban descent, will debut their first feature film “The Vessel,” which was shot in both languages. 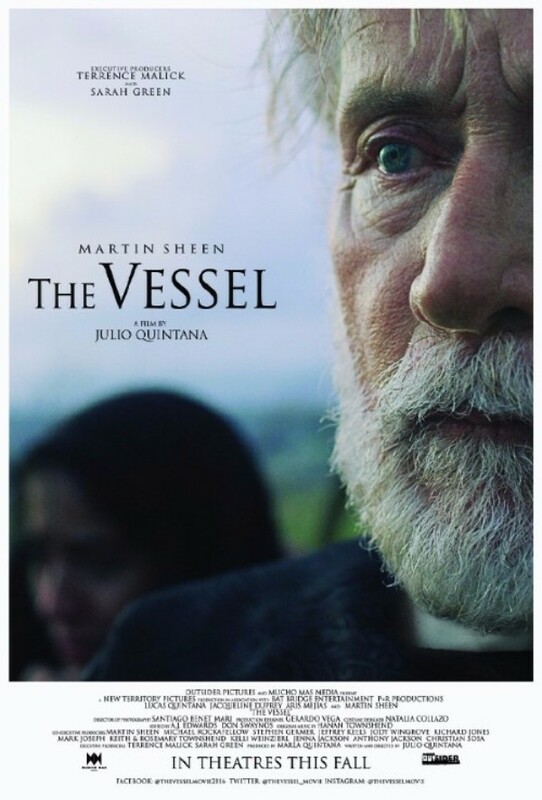 Terrence Malick is the executive producer, and Martin Sheen stars as an American priest in a Latin American town, trying to console the community after a tsunami destroyed the local school packed with children. The movie used an entirely bilingual cast, including Sheen’s first performance in Spanish. 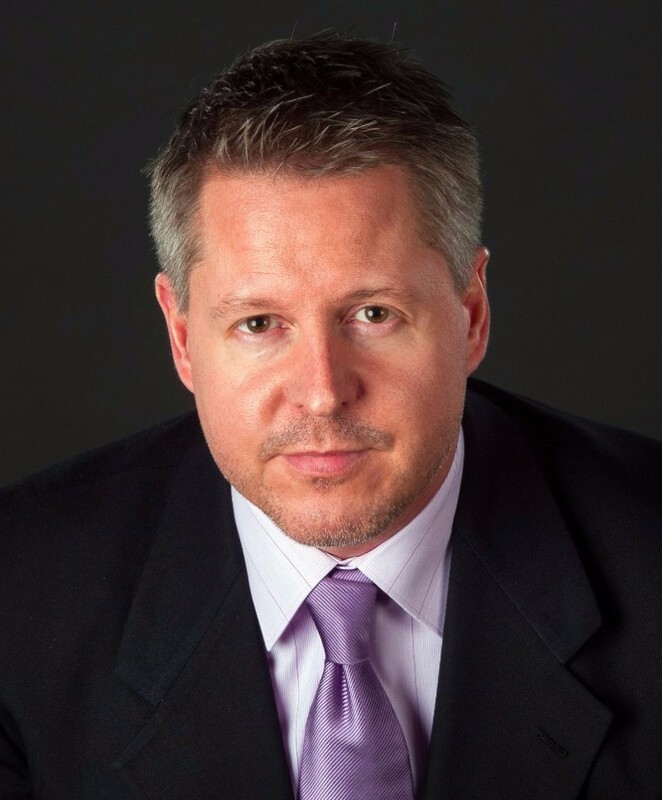 “In order to establish a company culture focused on security, it’s vital for top management to lead the way by 1) conducting — and participating in — awareness trainings; 2) establishing and enforcing effective security practices; and 3) setting the tone by holding one another accountable,” said Reg Harnish, CEO at security provider GreyCastle Security. Check out the latest updates from the team on the Crosswind Blog. The world has changed. Buyers have new ways to find what they are looking for. The entire world’s marketplace is now in the palms of their hands. 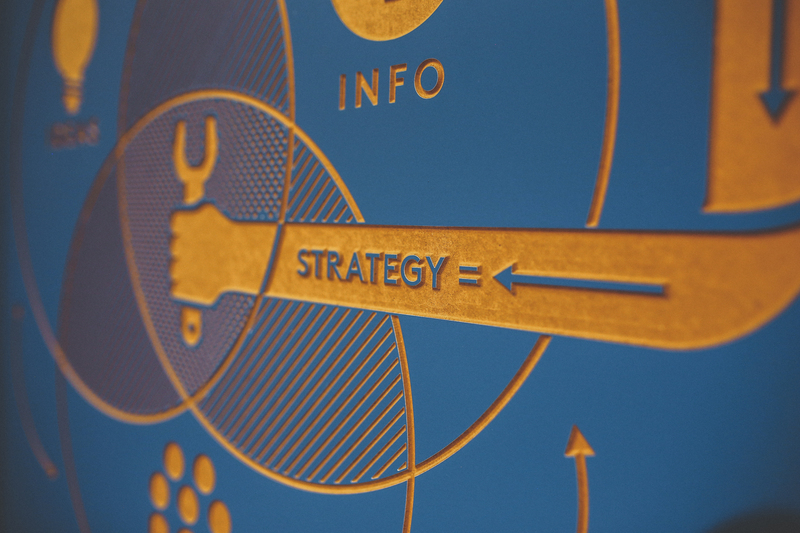 The trick is to get the right information, to the right consumers, before they know they need it. The dawning of a new age brought forth platforms for sharing thoughts, pictures, videos, and assets yet unimagined. Social media united cultures that developed isolated from one another, created avenues for sub-cultures to flourish and gave a voice to crowds that could now wield great power. 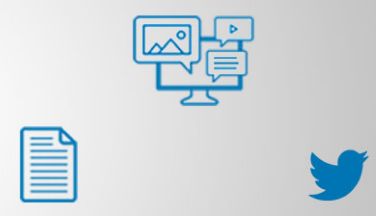 For brands it felt like a gold rush but, the reality quickly sank in – social media only solidified the importance of traditional media for reaching audiences and easing them through the marketing funnel. Chris Lynch is easy to spot walking the Pentagon’s sprawling corridors: He’s the guy wearing a hoodie and sneakers amid all the crisp military uniforms. 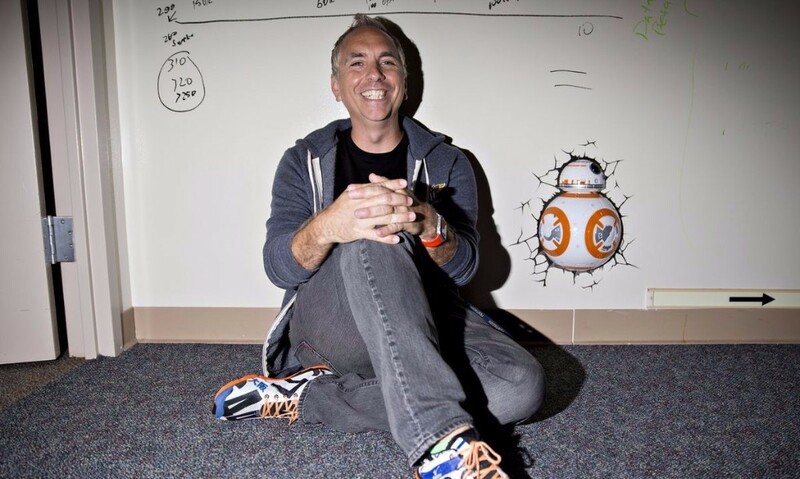 Instead of a placard with his name, the sign outside the office he leads says “Rebel Alliance.” With its open rows of Apple computers, whiteboards and “Star Wars” imagery lining the walls, Lynch’s free-flow work space at the Pentagon’s Defense Digital Service would be familiar to Silicon Valley programmers. But it’s atypical for federal agencies, and that’s the point.